Remax Associates – Allen Realty Group are real estate experts and can help you with homes for sale in Alamo Heights, Boerne, Cibolo, Inwood TX, New Braunfels and San Antonio. 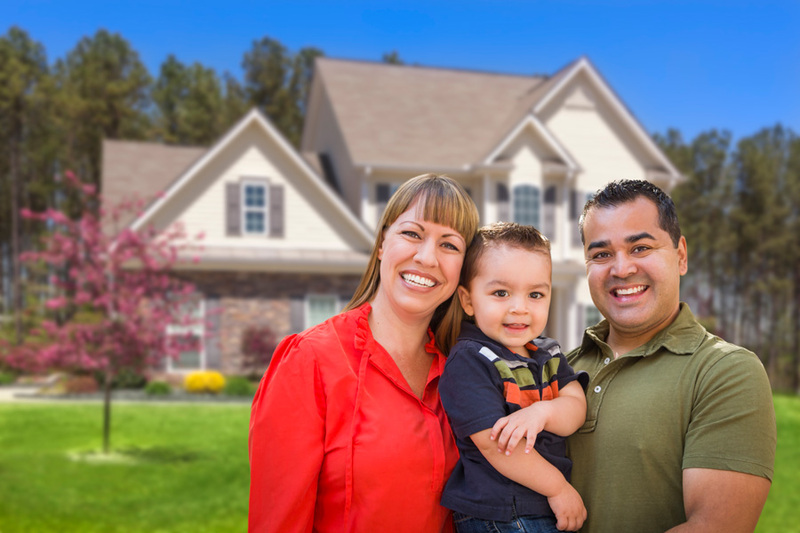 There are many possible reasons why you may need to look for a home San Antonio. Maybe you are a military transfer, got a job in the area or looking for a bigger home. Whatever your reason, you will find that living in San Antonio is great. People who live there just love it. For example, San Antonio is famous for its river walk and something you can look forward to. One thing you want to do is get off to a good start by finding the right home. The Allen Realty Group can help you with that. They have many homes for sale in their portfolio. They have different types of properties including family homes, condos, apartments, ranches and even vacation homes. If you like country living, then a 10-acre ranch might just be what you are looking for. For just over a million dollars you can buy a beautiful ranch with great indoor and outdoor living spaces. It even comes with a stable for horses. If city living is more your style, then a 1 bedroom condo overlooking the city might just be up your alley. For around $500K you can get a luxury condo in high rise building that comes with super facilities and amenities. You will find many options when look for homes for sale in Bexar County. San Antonio is the second largest city in Texas and is fast growing. It has a rich history and a unique culture. Despite the strong demand for real estate, you can still find properties at bargain prices.